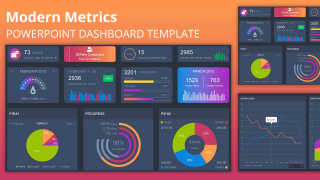 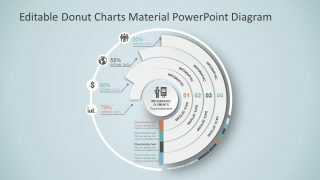 Donut Chart Template for PowerPoint is a presentation template containing donut charts in the slide design. 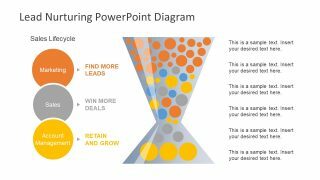 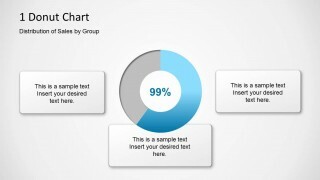 You can use this PowerPoint template with doughnut charts to make presentations showing the distribution of sales by groups. 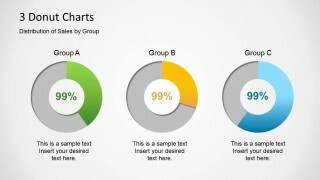 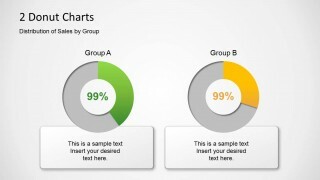 The donuts chart presentation design is prepared with useful slide designs containing 3 groups, 2 groups and a single donut chart in the slide design. 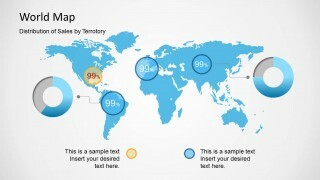 Inside this presentation template you can find an editable world map slide design which is helpful to prepare global sales PowerPoint presentations. 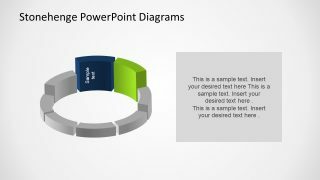 Alternatively you can use other presentation templates to present financial and global sales by countries and territories, like the economics outlook PowerPoint template.